Sunlight is important. Vitamin D is important. This vitamin plays a crucial role in the development and maintenance of our bones since it enables calcium absorption. Without it, bone and back pain problems may arise. It also contributes to health in many other ways. Vitamin D is associated with the immune system. Without it, one may struggle with infections and get sick easily. Lack of this essential vitamin can leave one fatigued as well as tired with lowered energy markers. Vitamin D deficiency is also associated with depression. This explains why several people feel SAD during the colder months of the year. Vitamin D also enables wound healing as it controls inflammation. It wards off chronic pain and saves from bone loss too. This vitamin protects from cancer, diabetes, and other ailments. A lack of it is related to health concerns like dementia, schizophrenia, and autism. While the sun is the best source of this vitamin, it can also be attained from certain foods such as salmon, tuna, shrimp, oatmeal, egg yolks, mushrooms, etc. Those who are not getting a good amount of this vitamin from natural sources, may have to resort to vitamin D supplements. 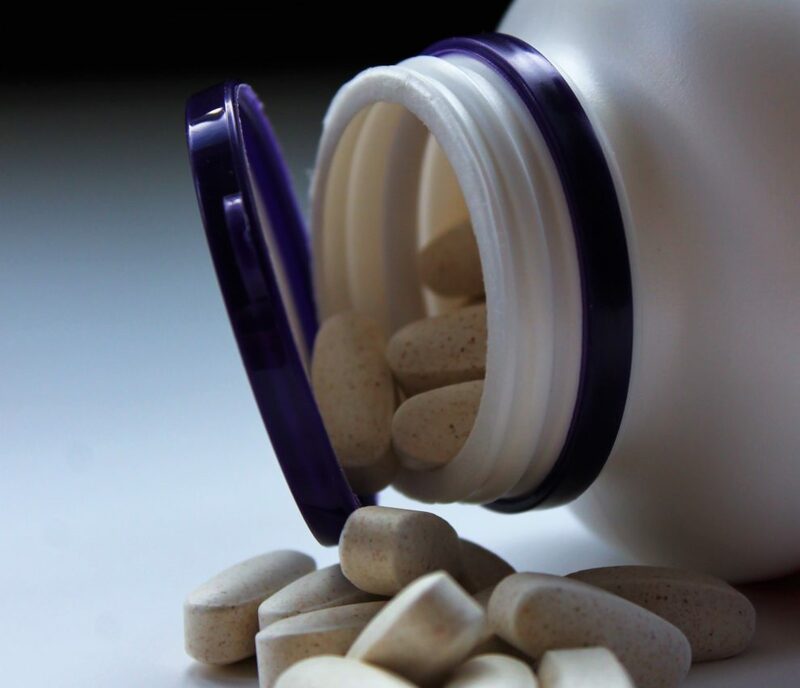 Such supplements can help stave off the risk of bone loss and better one’s memory as well. Though this vitamin is highly important, a new study shows that too much of it can lead to slower reaction times. Let’s dig into this research to know more. What Did This Study Reveal? A new study conducted by researchers at the Rutgers University in New Brunswick, New Jersey and published in The Journals of Gerontology: Series A found that older overweight women who took more than 3x the dose recommended of vitamin D had slower reactions. In a random control trail, scientists looked at and studied the effects that vitamin D had on three groups of females between the ages of 50 to 70. The first group consumed 600 IU of vitamin D which is the recommended dose. The second took 2000 IU while the third group had 4000 IU. Results showed that those who took more than the recommended everyday dose had improved memory and learning skills. However, their reactions were slower. This may not pose a problem among those who are young but in aged people, it can cause a loss of balance and consequent falls and fractures. Further research examining the long-term effects of various doses of vitamin D on different age groups of people could be the next step of this investigation. While vitamin D plays a crucial role in improving one’s health and lowers the risk of several physical as well as mental health problems, when older adults take too much of it, their reactions get slower which puts them at the risk of falls and fractures. A new study explores this and says that older adults who took more than the recommended dose of vitamin D per day had slower reaction times.